The best cruise ever! Food was excellent and staff very helpful. very nicely decorated Ship! The internet was a little slow or impossible at times but glad to have it free. Wide, spacious cabins, public rooms. Great freshly cooked food and personalized services. Most variety of complimentary tours on new coaches that carry Nespresso machine. 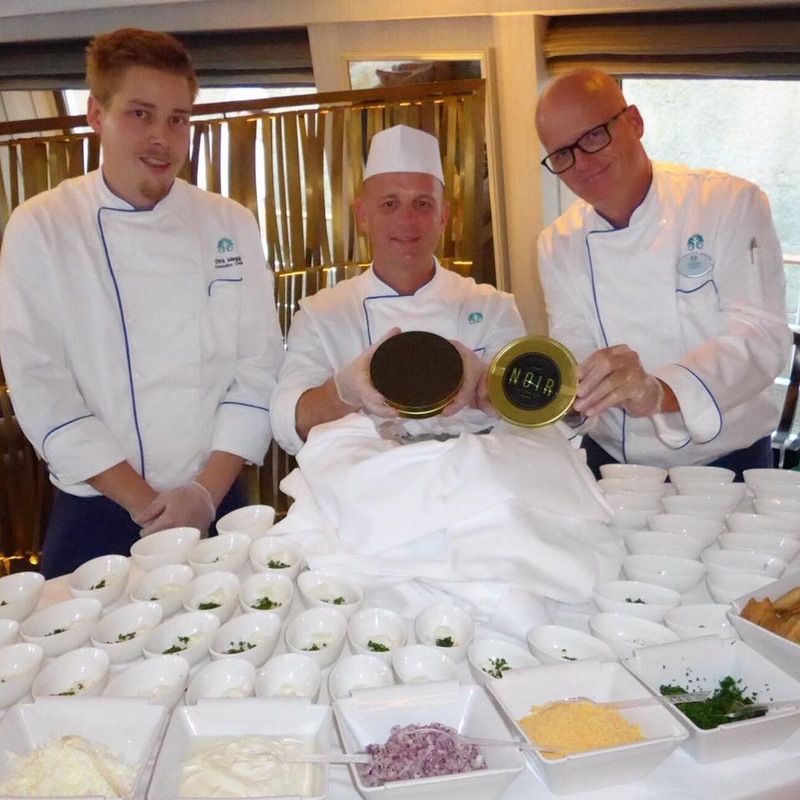 Free drinks including alcohol throughout the voyage. Nespresso in cabin. High-tech iPad used in room to control everything, including service request to personal butler...24 hours. Automated toilet seats. Mozart even offer a free meal with 1 star Michelin either in Budapest or Vienna. There's also a private tour of The Belvedere with classical music concert for just Mozart guests. 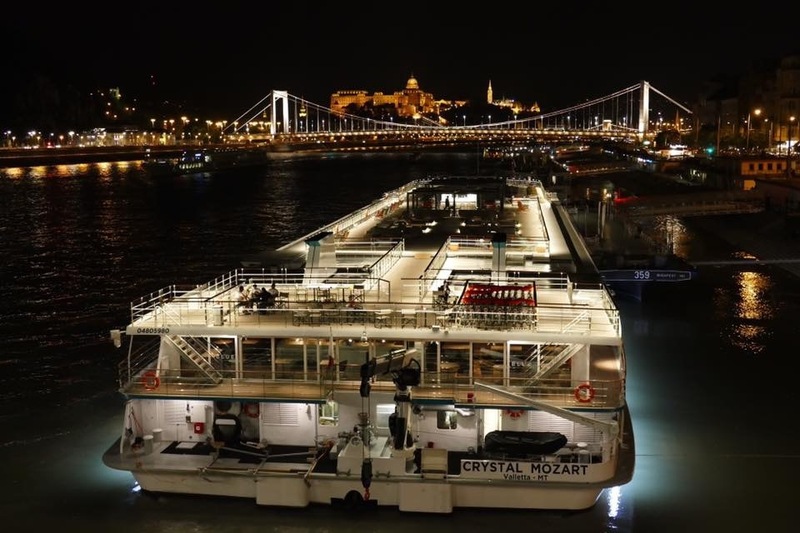 Crystal Mozart sets a new high standard in the river cruise industry...that's for certain! 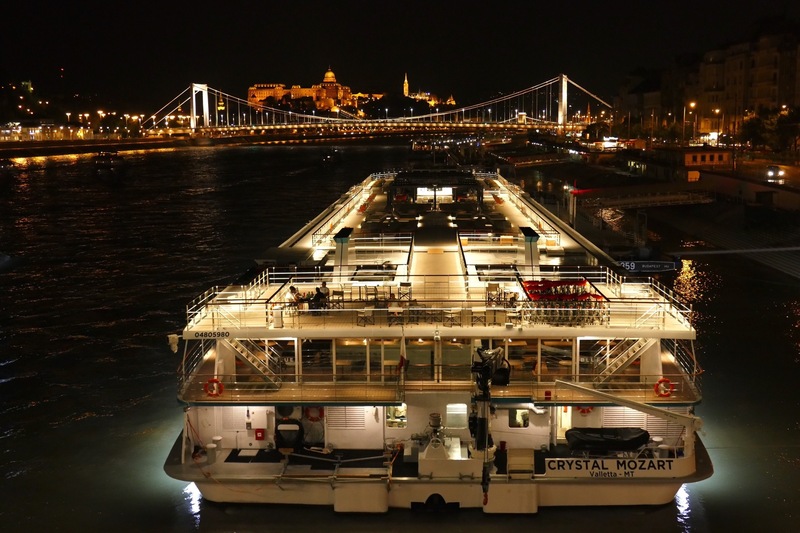 If you choose to follow Crystal Mozart you will receive weekly email updates with the latest reviews, tips, and photos from Cruiseline.com members about Crystal Mozart.